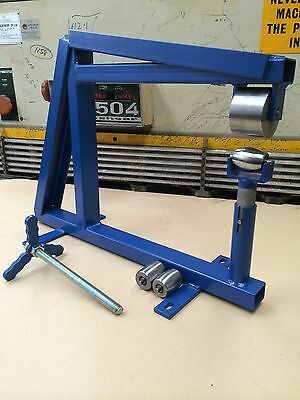 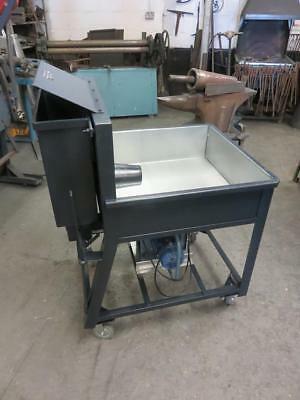 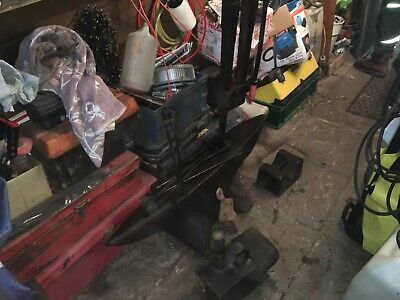 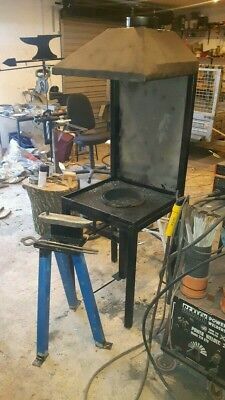 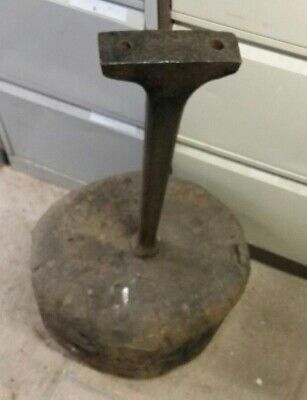 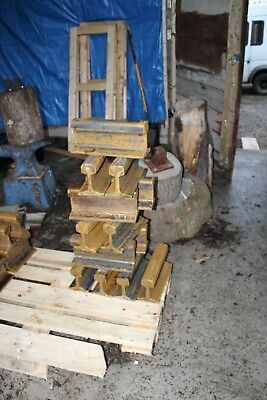 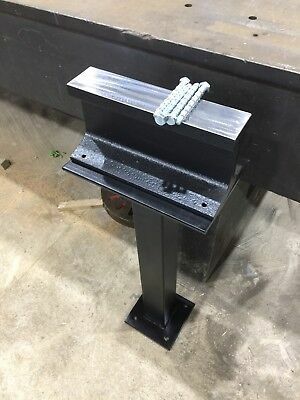 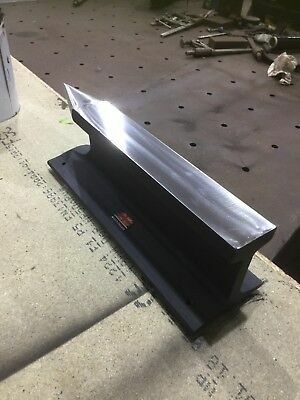 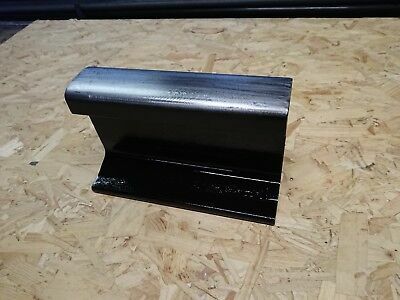 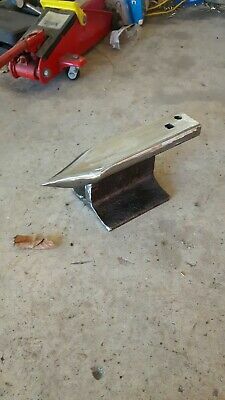 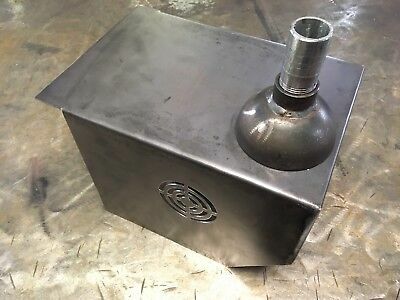 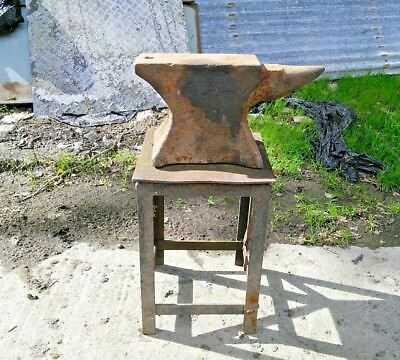 Vintage Anvil And Steel Stand. 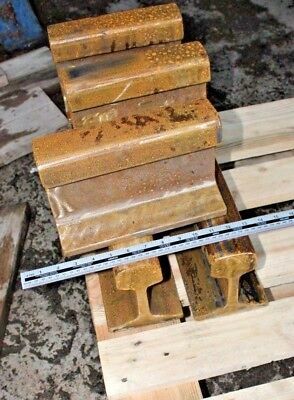 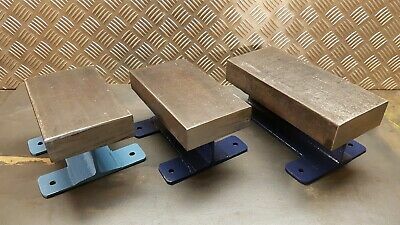 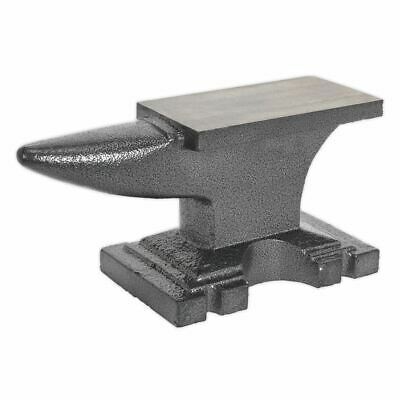 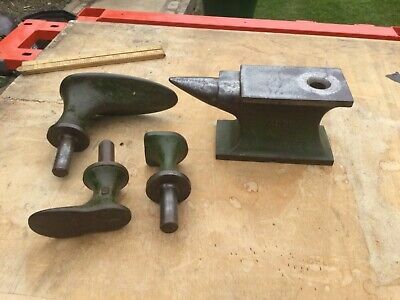 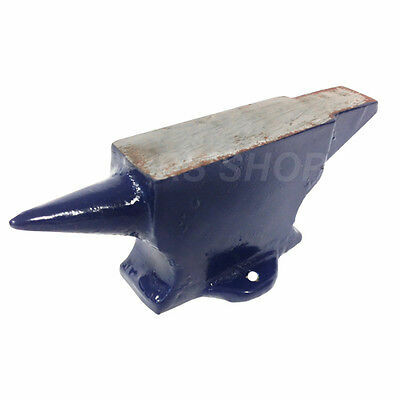 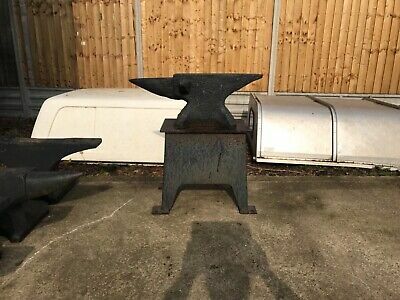 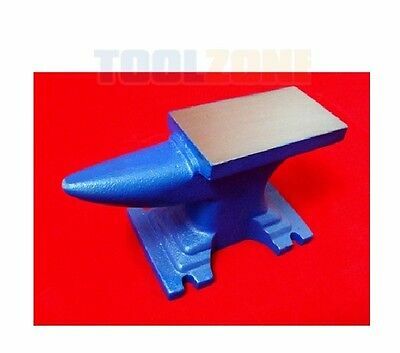 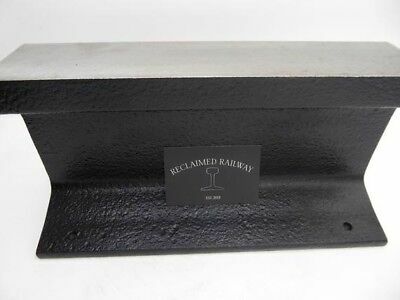 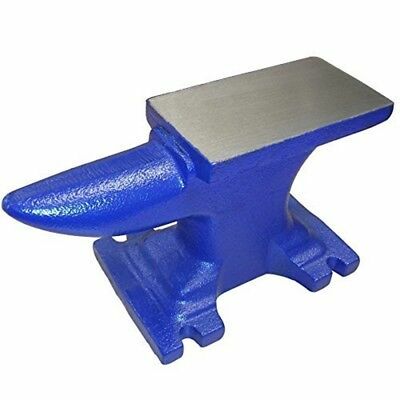 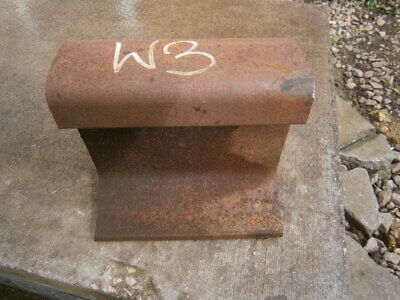 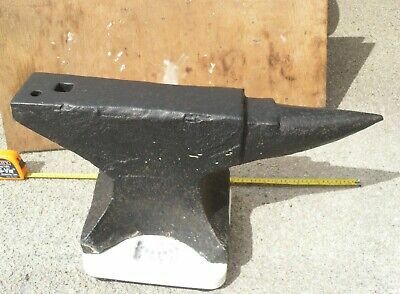 rail track anvil 7 1/2"
Antique / Vintage Blacksmiths Anvil, 16"
Farrier, And Blacksmiths Coal Forge. 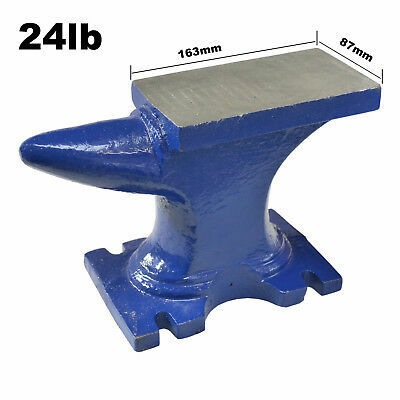 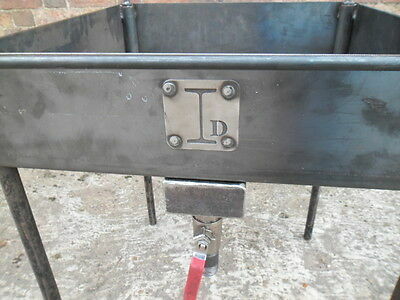 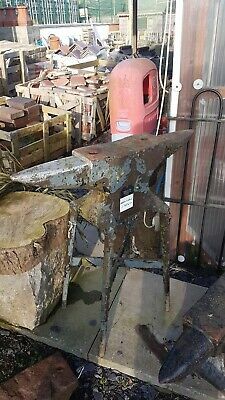 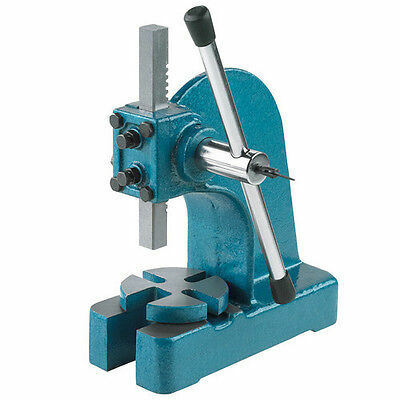 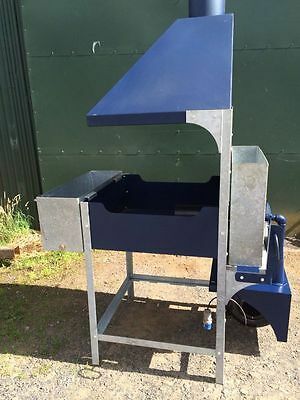 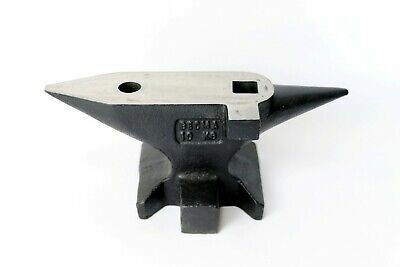 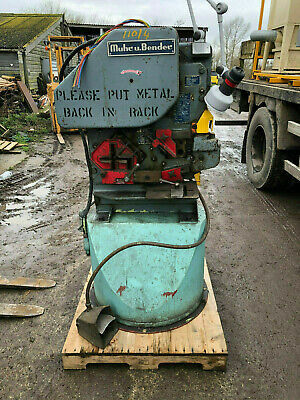 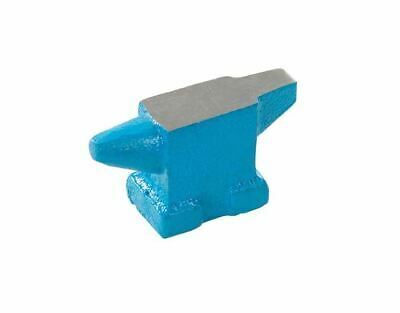 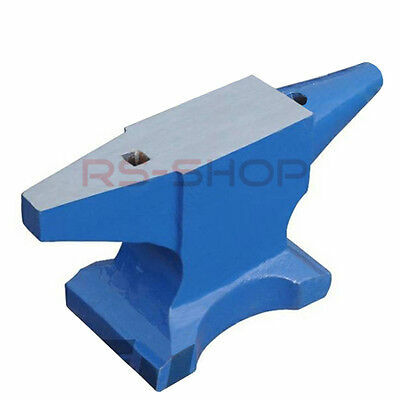 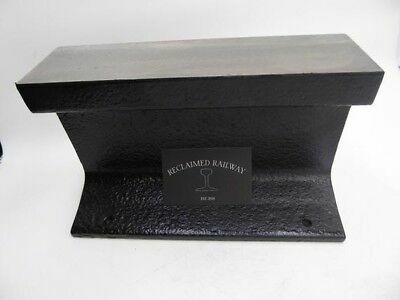 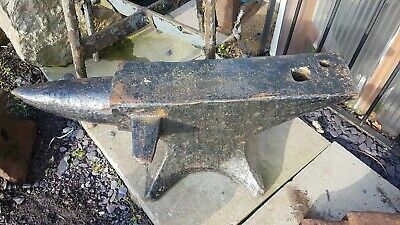 51KG Blacksmith's anvil on stand. 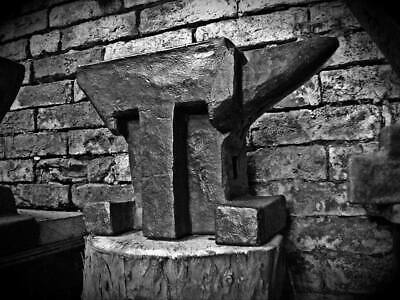 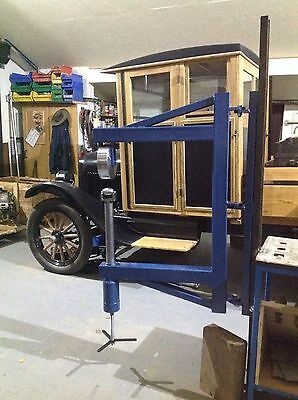 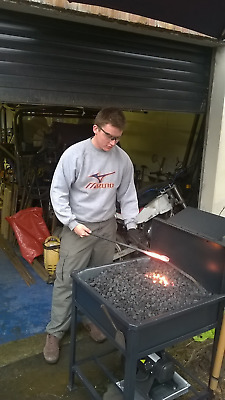 Forge and metalwork. 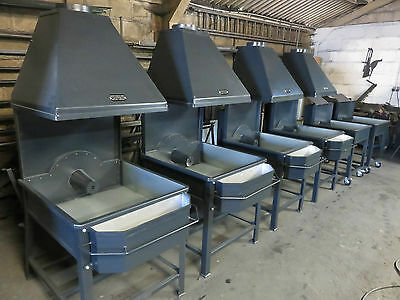 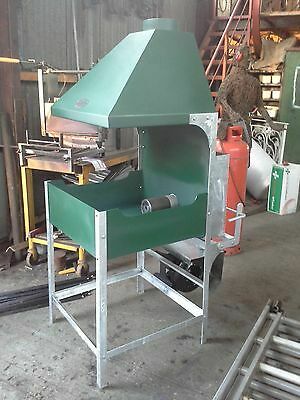 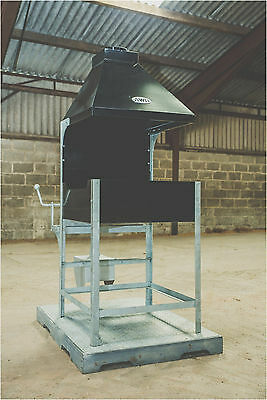 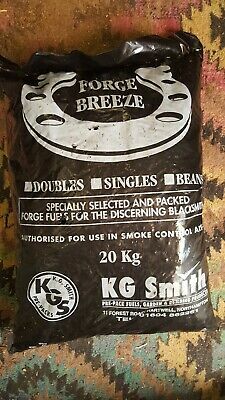 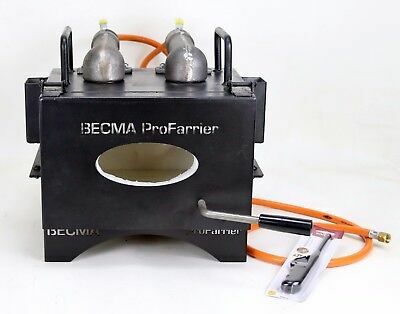 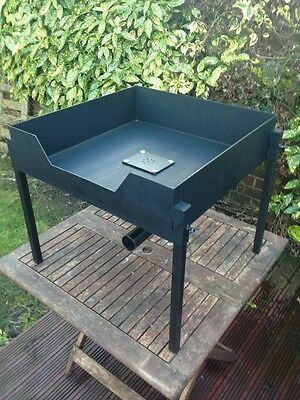 Forge Breeze Coke Beans 40 x 20kg bags Blacksmiths coal. 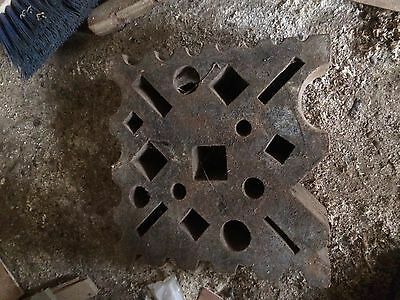 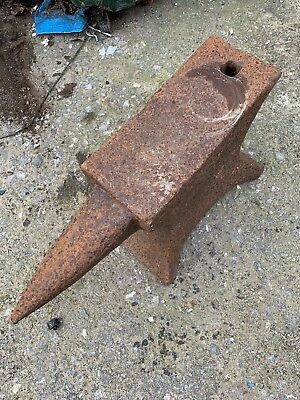 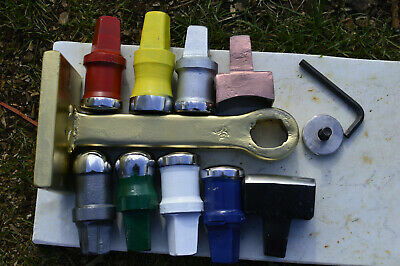 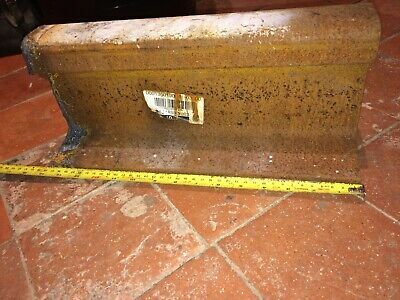 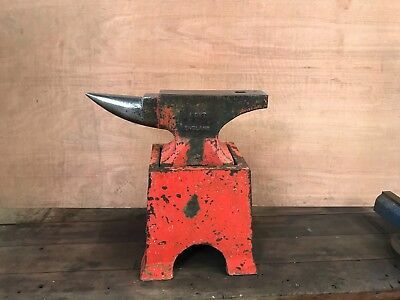 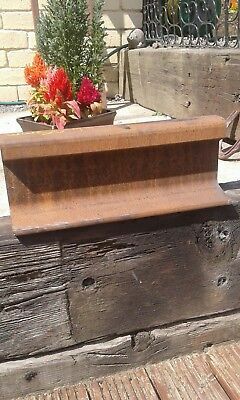 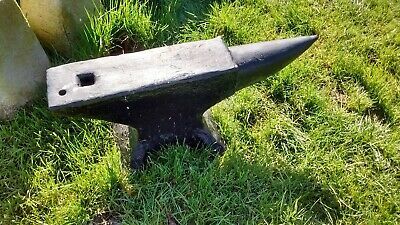 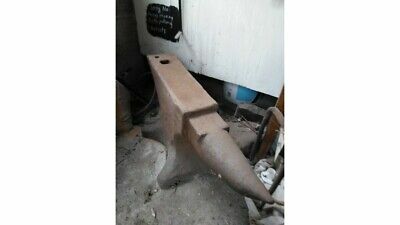 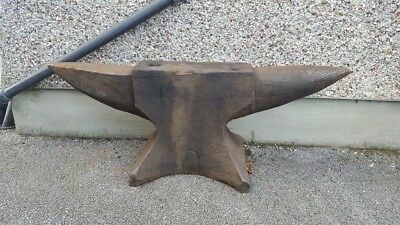 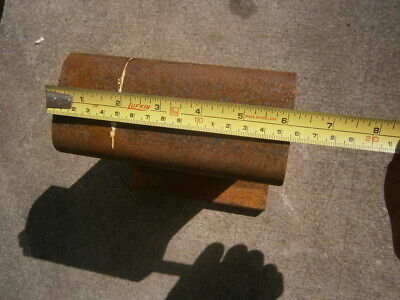 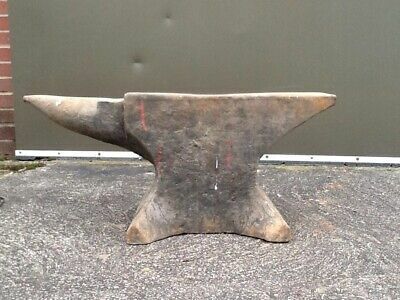 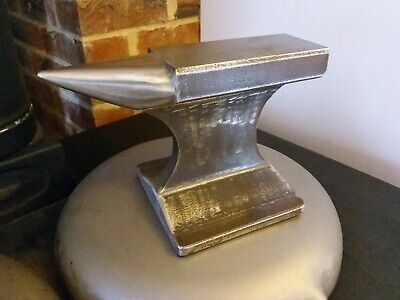 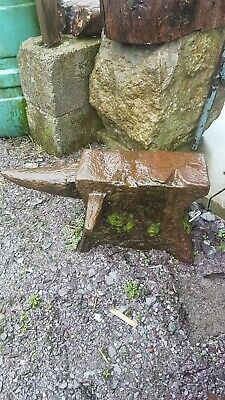 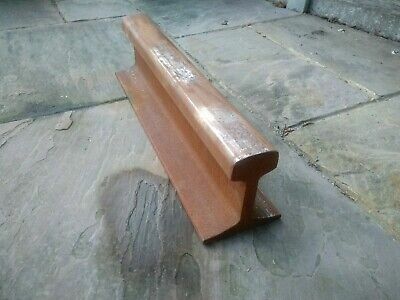 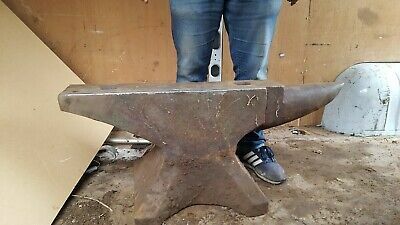 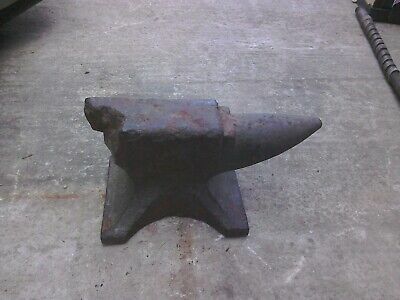 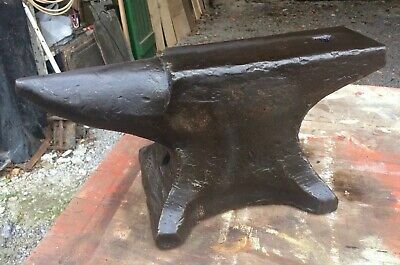 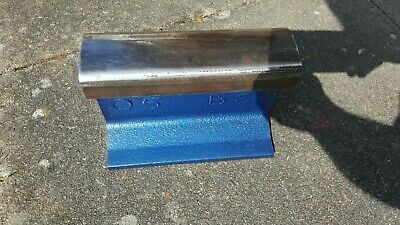 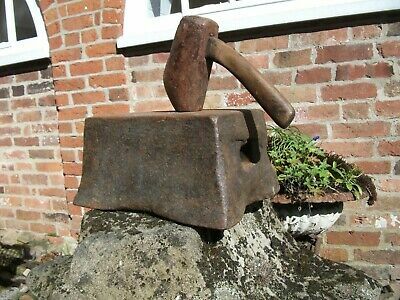 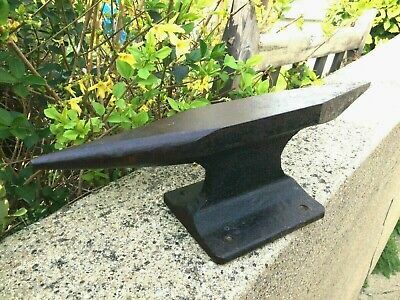 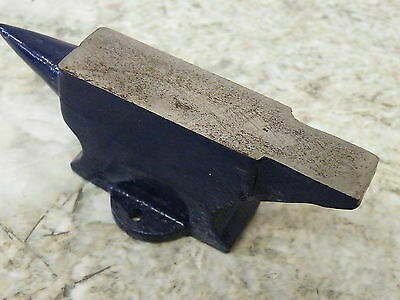 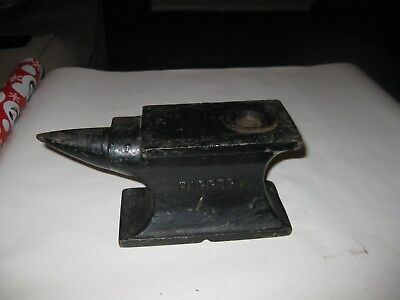 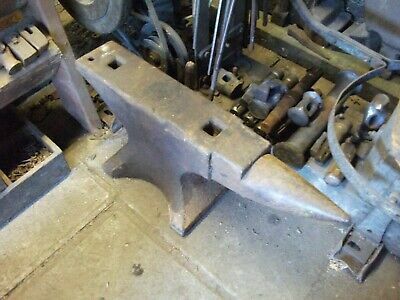 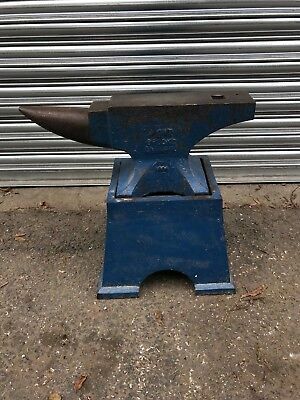 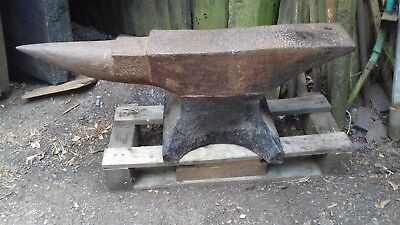 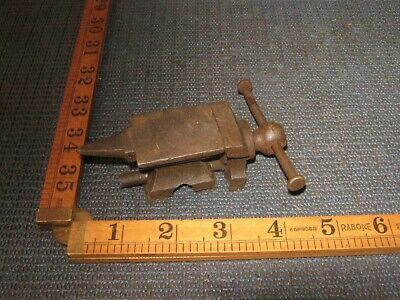 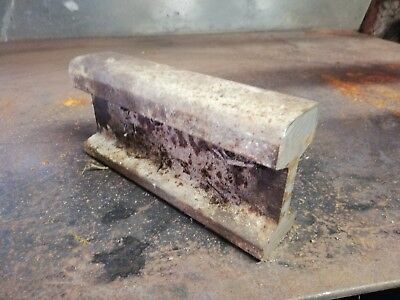 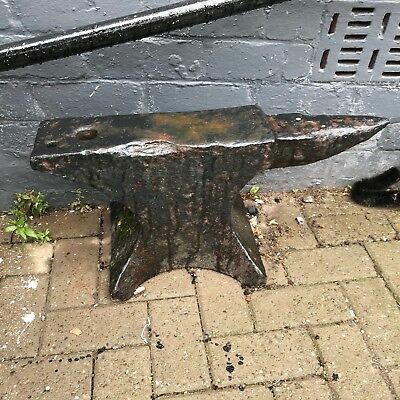 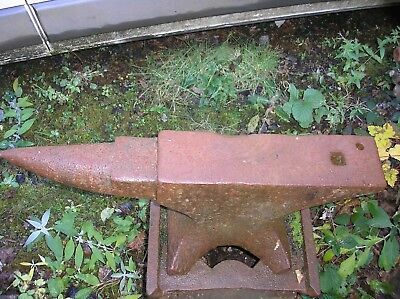 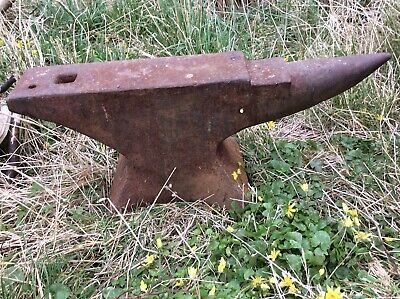 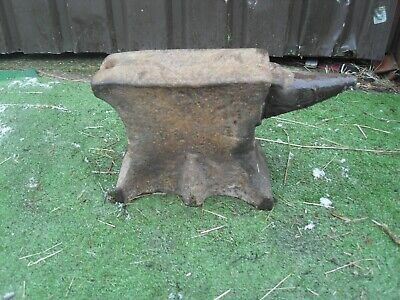 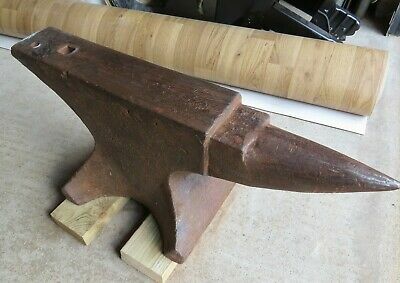 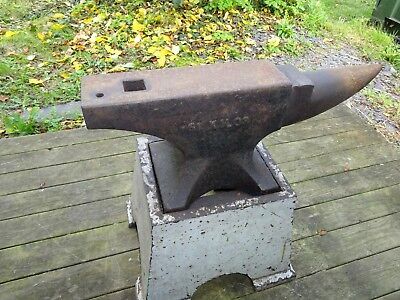 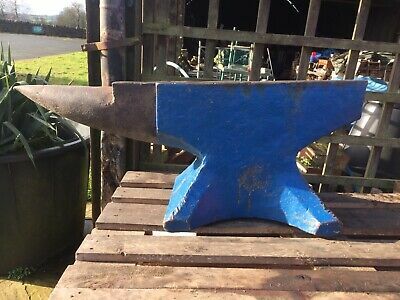 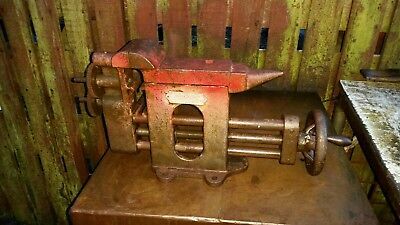 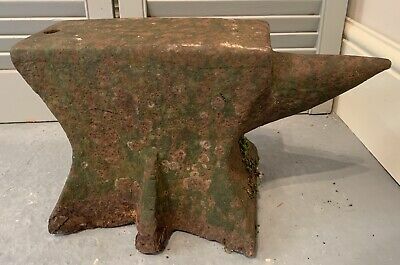 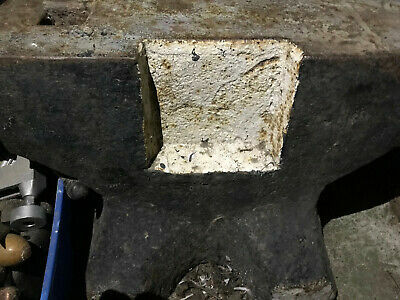 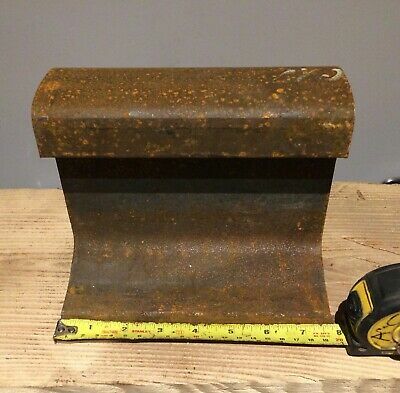 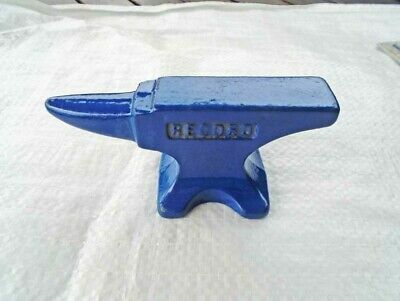 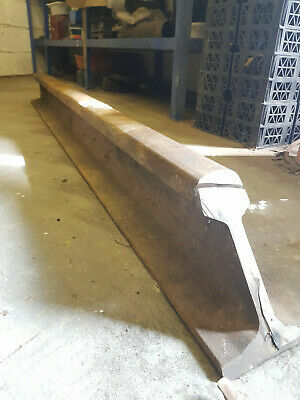 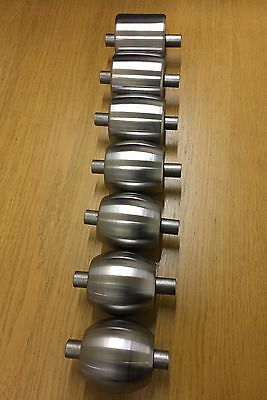 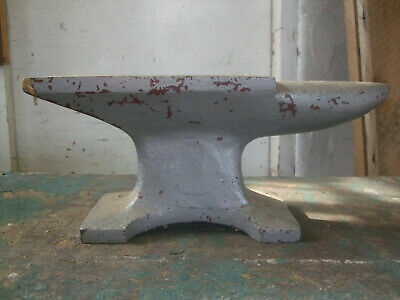 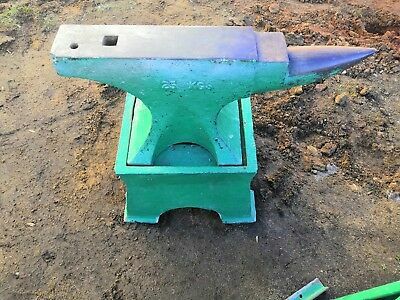 Antique / Vintage Heavy Blacksmiths Anvil 21"